When it comes to SEO, there is no written set of rules or commandments to be followed; this is an important distinction to note. 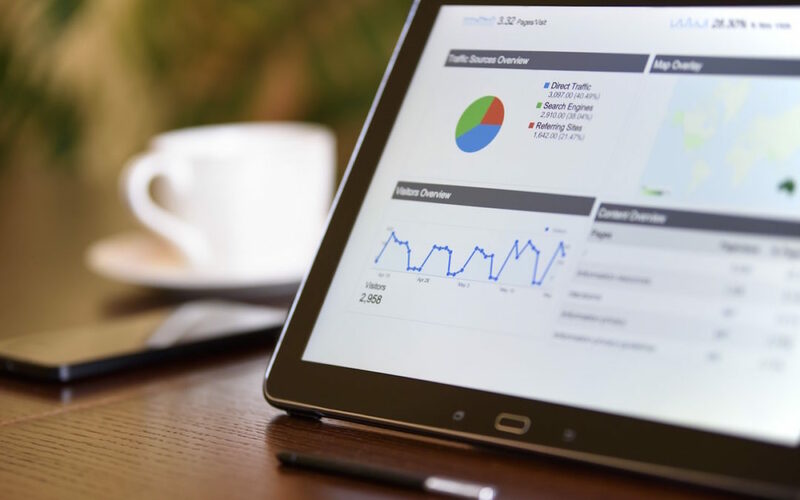 The techniques and methodologies involved in SEO can be categorised into two: the approach that search engines endorse as part of a good strategy, and that approach of which search engines do not accept. Search engines aim at reducing the use of the latter. These approaches have been termed White Hat and Black Hat. White Hat SEO is a technique considered when there is conformity to the search engine’s guidelines, or there is no deception in place. White Hat targets user-generated contents instead of what search engines are looking for to increase ranking. Its objective is to produce results that can last for a long time, making the content open to the spiders rather than deceiving the algorithm for its projected purpose. In attempting to increase rankings, Black Hat SEO is formulating ways that are against what search engines permit. It is a form of deception, for example, using text links that are hidden by using the same colour as the background or positioned off-screen. Websites that are discovered using this kind of technique will be penalised by reducing their rankings or even by elimination from the database’s listing. Application of these reprimands can be done automatically by search engine algorithms or manually through site reviews.